Have you read A More Beautiful Question yet? It’s one of a handful of books that is truly challenging my practice right now. Author Warren Berger — a columnist for everyone from Reader’s Digest to the Harvard Business Review — argues that the key to innovation and creativity rests in one’s ability to ask beautiful questions. The challenge — and threat to everyone who cares about innovation and creativity — is that the number of questions that kids ask drops precipitously starting from the moment they walk through the schoolhouse doors. “A recent study found the average four-year-old British girl asks her poor mum 390 questions a day; the boys that age aren’t far behind. So then, it might be said that questioning is like breathing: It’s a given, an essential and accepted part of life, and something that anyone, even a child, can do. Interested in what my sixth grade students made of Berger’s argument that they were well and truly “over the questioning hill”, I asked them today to reflect on the role that questions play in their own academic lives. “Maybe older kids ask fewer questions because they are less interested in school” — The vast majority of my kids agreed that they ask more questions when they are exploring ideas that are motivating, something that they are convinced happens less and less frequently the longer they spend in schools. What bugs me is that my kids are right. 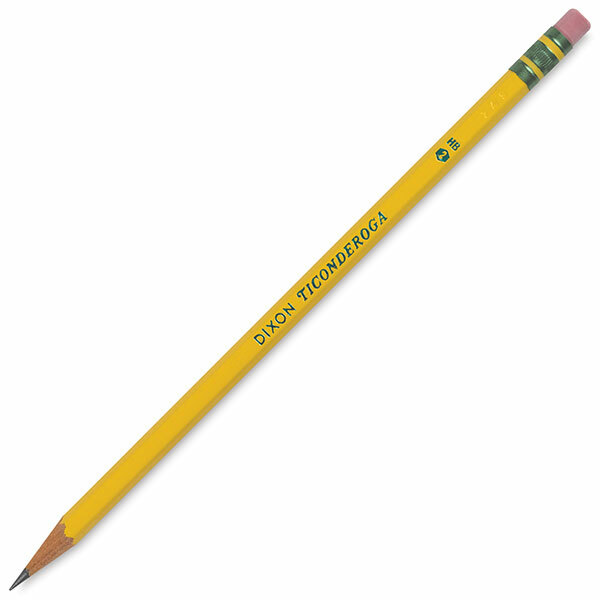 School DOES get less engaging the longer you spend locked behind a desk with a Number Two Ticonderoga tucked behind your ear. Need proof? Then look closely at surveys of thousands of students. That ought to leave classroom teachers, curriculum writers and state legislators convicted. If anything, school should get MORE interesting over time. Students who are older have the skills, readiness and sense of civic responsibility to wrestle with really powerful issues connected to the health and happiness and safety of their communities. Beyond schools, they are literally changing the world. Why aren’t we tapping into that motivation, trying to make the extracurricular curricular? Why aren’t we addressing the simple truth that the kids in our classrooms are bored beyond belief — and why aren’t we ashamed that by the time our kids are twelve, they are already resigned to the reality that school ain’t ever going to get better? “No one really asks us to ask questions. They just ask us to answer questions” — Stew in that for a minute, would you? Sadly, the goal in today’s test-’em-till-they’re-dead schoolhouses isn’t to get kids to ask beautiful questions. The goal is to get them to correctly answer the 50 crappy multiple choice questions on the high-stakes test we’re held accountable for. Do we REALLY want to live in a world where kids grow up convinced that questions belong only to “the people who know?” What are the consequences of living in a world where we see those around us as knowers and not-knowers? “I don’t ask questions because I don’t want to look stupid in front of my friends” — My kids seemed convinced that every question has a well-defined answer that someone else in the classroom already knows. To them, asking questions is an indicator of weakness while answering questions represents strength. That’s ANOTHER intellectual scar that we’ve left on the kids of the measured generation. How can we expect moments of genuine intellectual inspiration from kids who have grown hesitant and cautious? Can curiosity REALLY thrive in environments where kids have learned that there are social consequences to being “wrong” in front of peers? More importantly, how do we break a decade of conditioning and create a space where it is truly safe to question again? I left more than a little discouraged today. After all, I’m driven by the notion that I want my classroom to be a place where wondering matters. To borrow from Jacob Bronowski, I want to raise a ragamuffin nation that refuses to worship what is known. But I also left more than a little determined to find ways to make questioning a more important part of the work we do on a regular basis. I’ll keep you posted on what I learn.